Broc Brown has had an interesting life. The reason his life has been so interesting is because of his abnormal height. This kid is tall. Really tall. Broc’s height has caused him to suffer from chronic pain and constant ridicule. His family has also had to use their savings to pay for special clothes and furniture for Broc. After a few public appearances, Broc’s life completely changed. Keep reading to find out just how tall Broc has grown to be, and if his growth could impact his lifespan. When Broc Brown was born, he seemed like an average healthy baby. 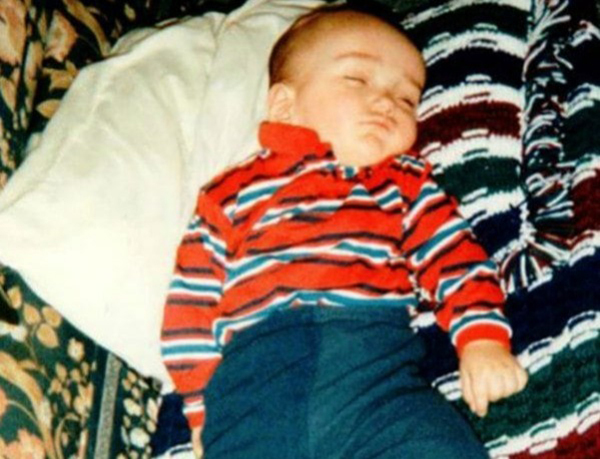 At birth, he weighed just under eight pounds, and he measured 22 inches long. His mother, Darci Moss Elliot, never suspected that there was anything abnormal about her son. As Broc began to grow, it became apparent that he was different from other children. After Darci brought him home from the hospital, she realized that he was growing and that he was growing quickly. Broc was quickly outgrowing all of the onesies and baby clothes that his parents had bought for him. He was as happy and as energetic as most other kids his age, but he seemed to be maturing ahead of his peers. It’s normal for children to experience growth spurts, but it seemed like Broc’s whole life was one long period of growth. When it came time for Broc to enter kindergarten, someone made an observation that would change the course of his life. A lot of parents feel like their children grow up way too quickly, but Darci actually felt like her son was growing at a much faster rate than was normal. On Broc’s first day of kindergarten, Darci noticed that her son was way taller than his classmates. Broc was already 5 foot 2 inches tall. Most five-year-old boys in America are around 3 foot 6 inches at that age, and when he stood next to his classmates, he towered over them. 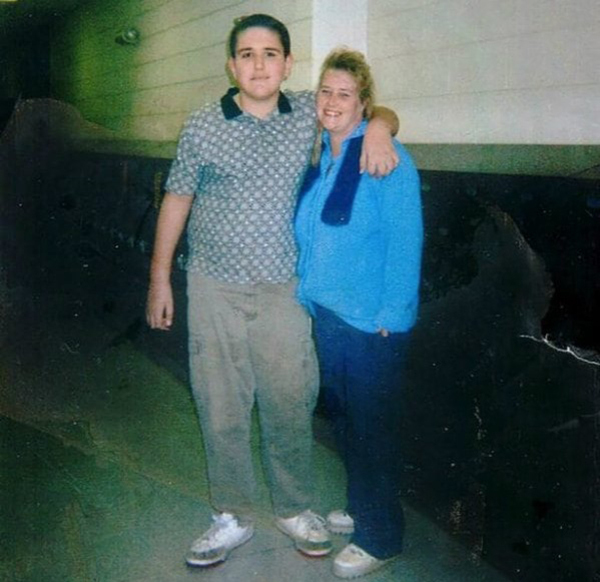 By the time he got to first grade, Broc was amazingly the same height as his mother. 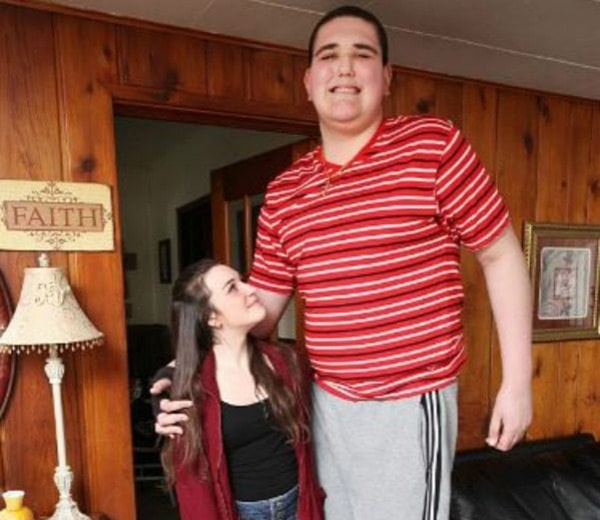 A first, Darci was just curious about her son’s extraordinary stature. But it wasn’t very long until she began to feel genuinely worried. Broc wasn’t able to play in the same way that other kids were able to play. Darci also noticed that it was difficult for Broc to complete everyday tasks. Darci suspected that Broc’s rapid growth may be due to something more menacing than your average run-of-the-mill growth spurt. Concerned for her son’s well-being, she decided to take him to their family doctor for a thorough checkup. One doctor referred Broc to another doctor who did a whole bunch of tests. 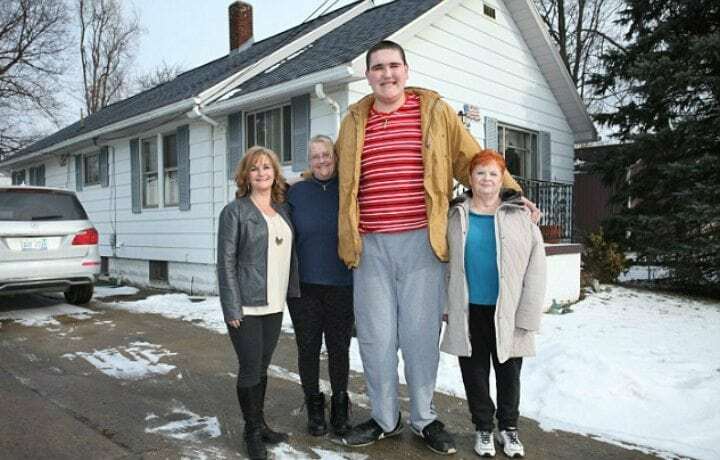 Once the results of the tests came back, Broc and his family would have some more answers about Broc’s astonishing size. Finally, they received a diagnosis. After receiving the diagnosis, Broc’s mother said, “There’s nothing that can stop him from growing – I don’t know if he will ever stop.” This made Darci worry about her son’s future. When Broc’s family first found out about the Sotos Syndrome diagnosis, they didn’t know much about it. At first, Darci just thought that it meant her son was a fast grower than the other children in his class. Unfortunately, there are some other, more dire, effects of Sotos Syndrome. 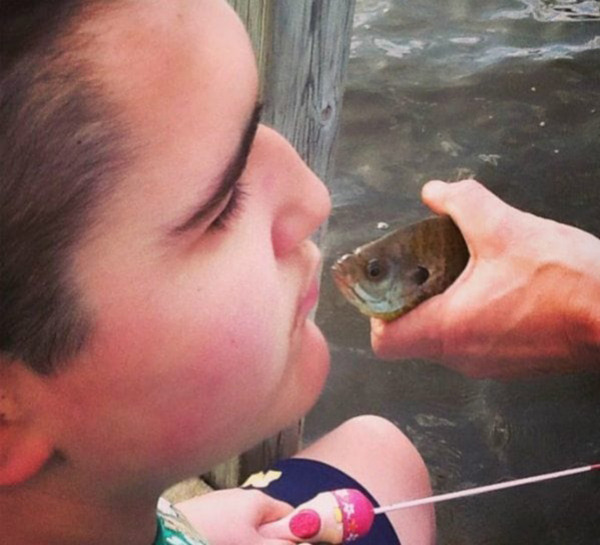 Doctors told Broc’s family that Broc would not likely live past his teenage years. Doctors also explained that currently, there aren’t any treatment options for Sotos Syndrome. People born with Sotos Syndrome experience rapid and increased growth throughout their lifetime. They very quickly outgrow their older siblings and even their parents from a young age. Usually, children with this condition grow rapidly until they reach adulthood. At that point, they usually end up being the same height as most other people their age. But this wasn’t the case with Broc. He didn’t exactly fit the Sotos Syndrome description. 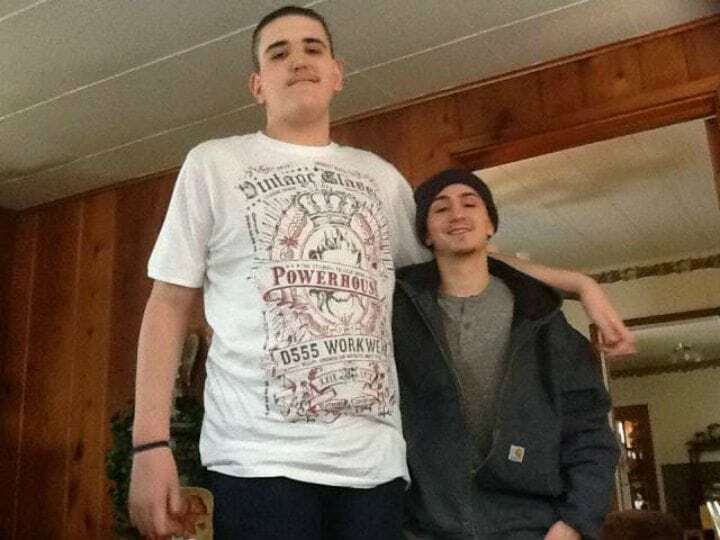 While it’s normal for children to experience growth spurts during puberty, Broc experienced a massive growth spurt and grew to be taller than all of his classmates. But it didn’t stop there. Broc’s growth spurt continued past middle school into high school. However, he was a typical teenage boy. 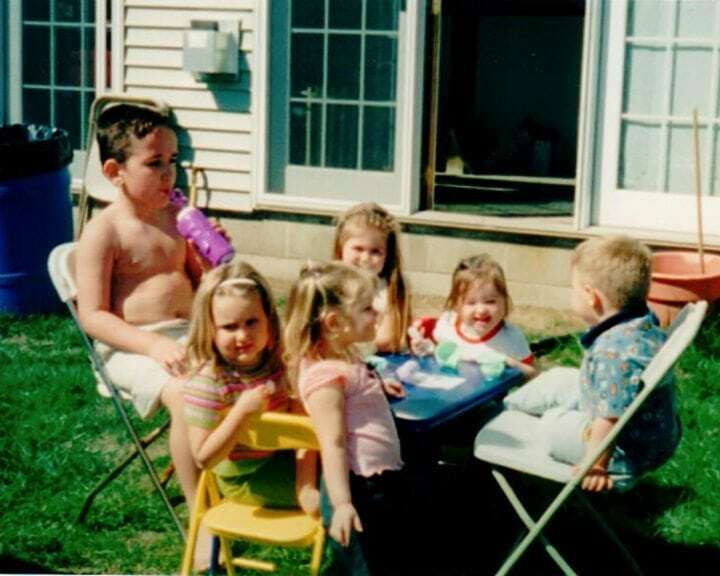 Broc liked to spend time with his friends, go fishing, and play outside. But by age fourteen, Broc was incredibly already six feet tall. The doctors who were following Broc’s condition noticed that he was growing to be taller than most people with Sotos Syndrome. This discovery made them even more concerned about his overall health. 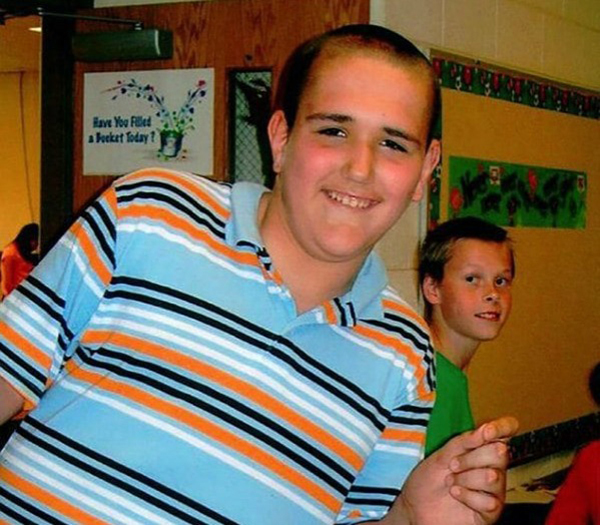 While at first, the doctors speculated that Broc wouldn’t make it into early adulthood, now they were saying that sadly, he probably wouldn’t make it to age 15. His growth rate was just too much for any human body to sustain. Extreme growth can be really difficult on the human heart. Broc was also suffering from an incredibly strained spine, ADHD, intermittent explosive disorder, and some learning disabilities. Because Broc can’t take medications like Tylenol or Advil, his family has attempted to make his existence more comfortable. Broc’s family ordered him a custom-made bed to fit his large frame. He also has a special chair that cost his family around $1,000. Broc has to sleep up to 16 hours a day during growth spurts. He has no energy to put towards being awake because his body is using all of its stored energy to continue growing. Broc has trouble just living life every day because of his condition. It’s hard for Broc to stand for long periods of time. It’s also hard for him to fit in places like cars, restaurant booths, movie theatres, and airplanes. Luckily, Broc was actually able to do some traveling recently. He was given an opportunity that would take him miles away from his home and change his life forever. As you can imagine, he was elated to take the trip. Broc grew up in Jackson, Michigan, and he was something of a local celebrity in his home state. He came from a small town of about 30,000 people, but Broc’s influence was so huge that news of his size eventually went nationwide. 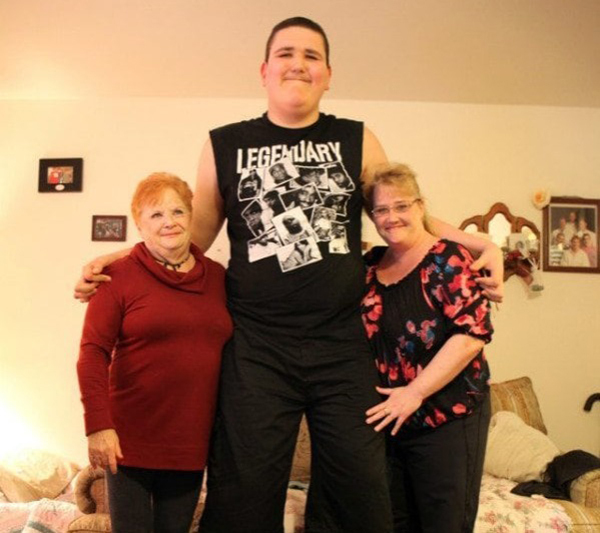 Broc held the Guinness World Record for being the world’s tallest teenager until 2015. 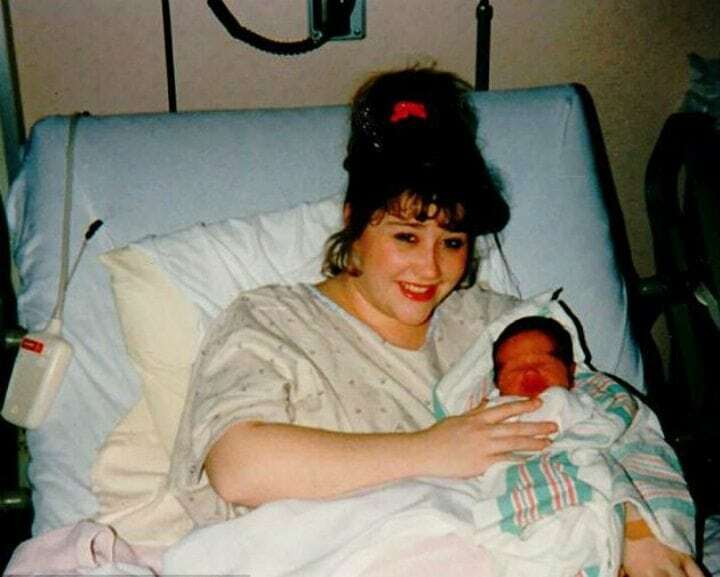 That was the year that he turned 20. He was no longer a teenager, so he could no longer hold the title. 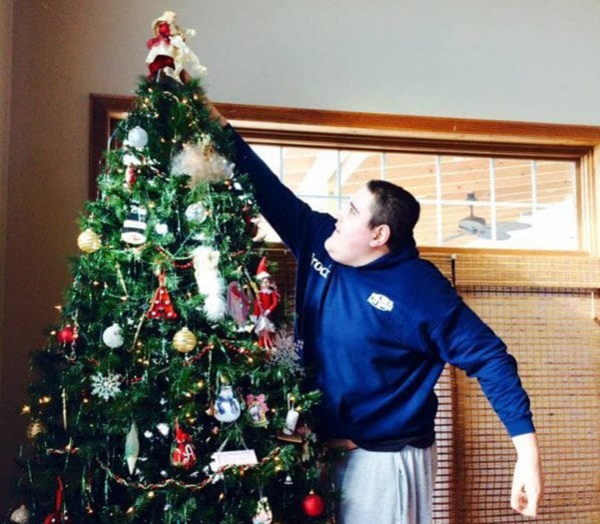 In 2016, Broc participated in a TLC documentary called “Tallest Teens.” The production followed teenagers who had far exceeded their peers in the growth department. 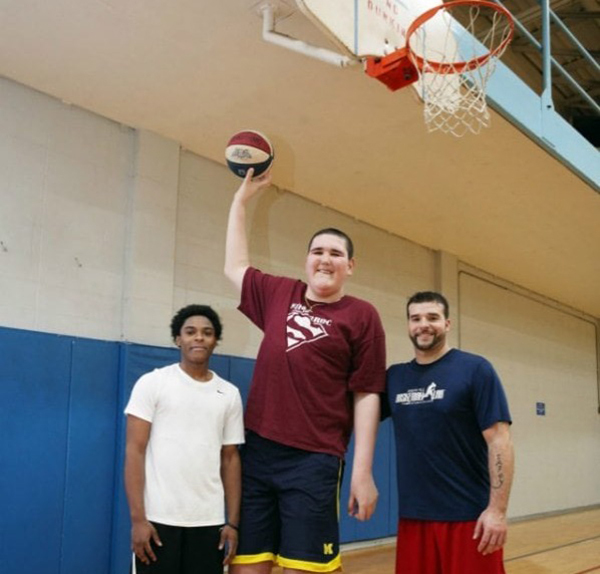 Through his experience with Tallest Teens, Broc was able to meet other people his age with Sotos Syndrome. This helped Broc to understand that he wasn’t alone and he didn’t have to suffer by himself. Broc didn’t know it yet, but he was about to have another eye-opening experience. As Broc grew older, his growth rate didn’t slow down. 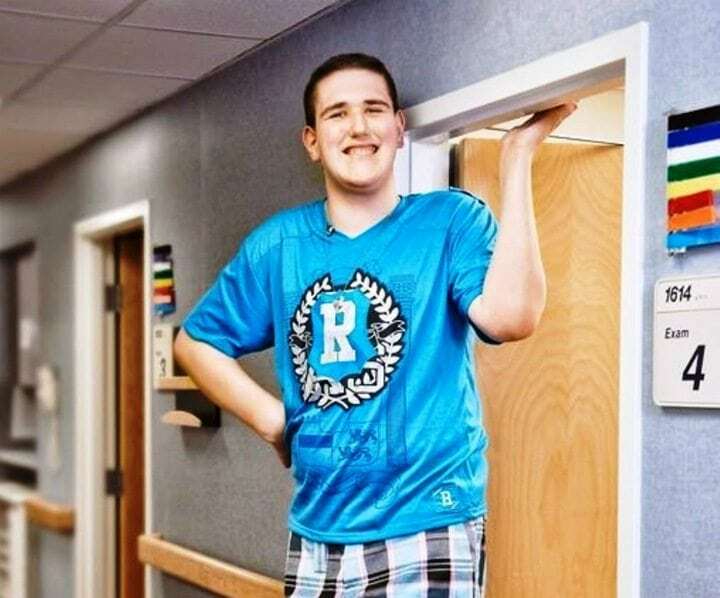 When he turned 19 years old, he was 7 foot 8 inches tall. Every year, he grows another astonishing 6 inches. If Broc continues to grow at this rate, he could become the tallest man in the world. The American public has watched Broc’s journey through the TLC documentary and they were now invested in his health and his story. Broc Brown continued to appear on television after the TLC documentary aired. In 2016, he appeared in a special anti-bullying episode of The Maury Show. Broc and his mother were both featured on the show. They discussed Broc’s experience with being bullying because of his physical differences. 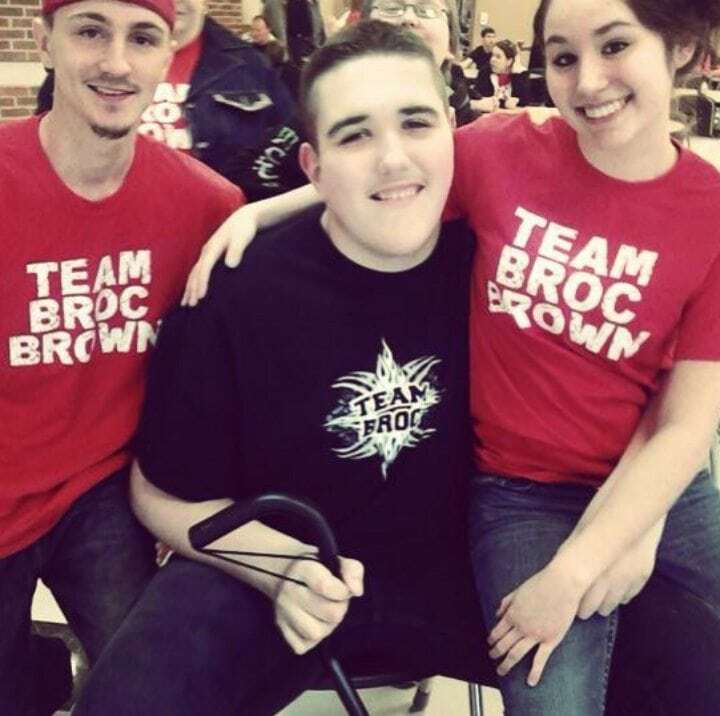 After appearing on the show, Broc was met with incredible support. At this point, he had no idea about the kind of impact his honesty would have on other people. What Broc said on The Maury Show had a huge impact on audiences around the country. Almost everybody in America has been bullied in some form or another at one point in their lives. People who were touched by what Broc said on the show contacted him to share messages of support. Broc also received messages from other children who had been affected by Sotos Syndrome. 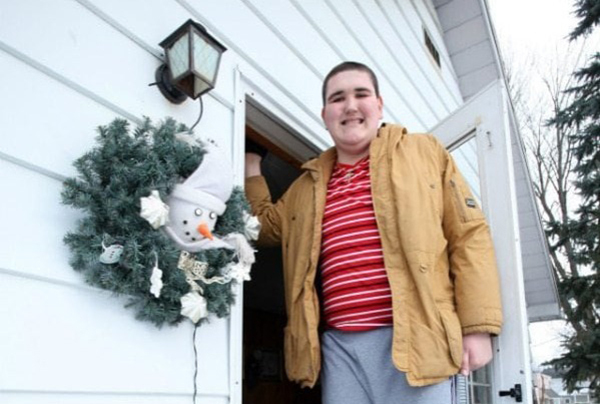 His family was so happy to have received all of those encouraging messages, but they were still worried about how they were going to pay for all of Broc’s medical care. 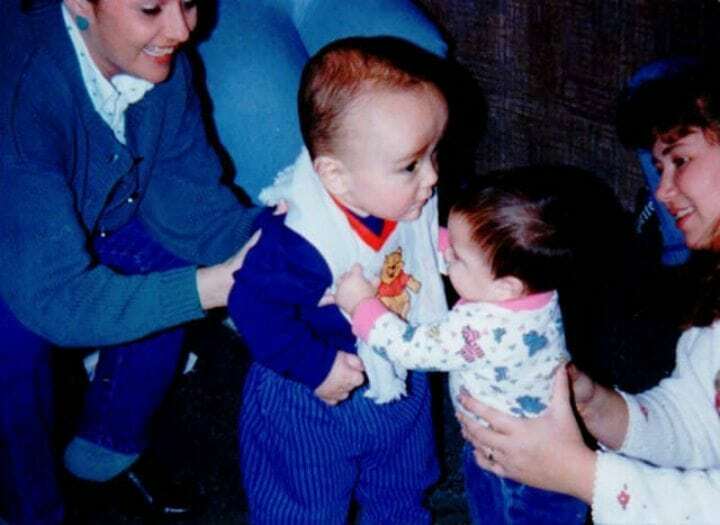 Aside from medical bills, Broc’s family was also responsible for clothing this growing boy. Broc would grow out of his entire wardrobe every year, plus he had to order special (often expensive) clothes because he didn’t fit into traditional sizes. Also, all of the special furniture that Broc needs is a huge expense for his family. A lot of the furniture Broc uses has to be custom-made. All of it was worth it to help him be more comfortable and confident. Broc’s family did everything they could to support Broc, but sometimes they needed a little bit of help on the financial end of things. They decided to set up “The Support Page for Broc D Brown” on Facebook. After the TLC documentary was released, their Facebook page accumulated more than 15,000 likes. 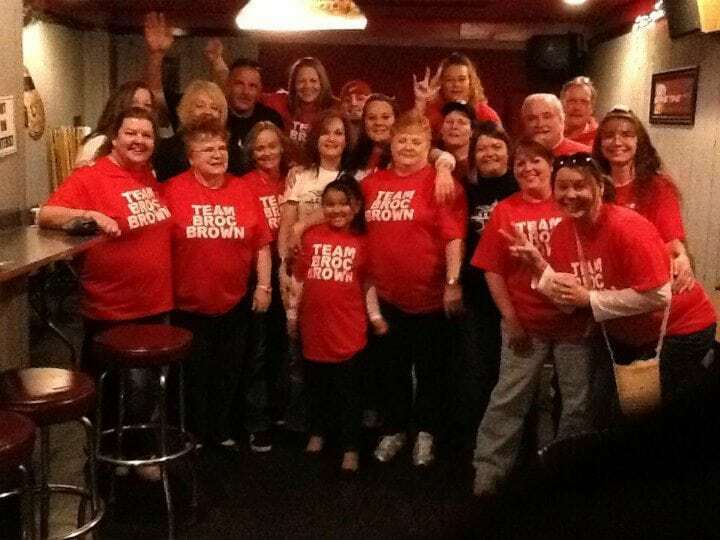 Their Michigan community also ran several benefits for the Brown family and they were able to raise over $10,000 for Broc’s medical care. He Was Taller Than The NBA Players! Broc and his family were truly overwhelmed by all of the support. 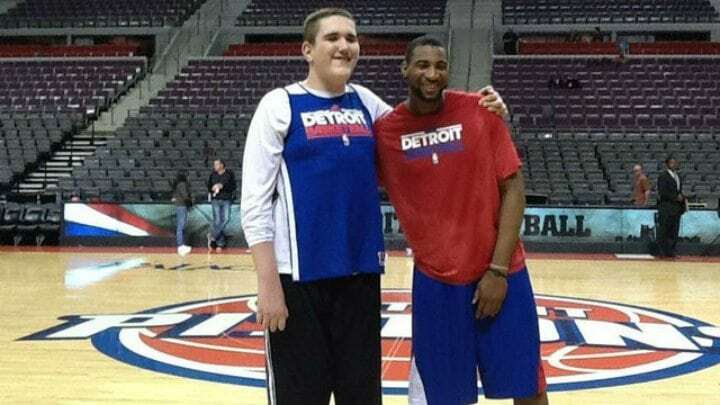 Through Broc’s Facebook page, an anonymous supporter donated tickets to a Detroit Pistons basketball game. Broc got to meet some of the players and forget about his condition for a little while. He was only a little bit taller than most of the basketball players. While the family was grateful for all of the clothing donations, Darci noted that Broc grew out of all of those clothes within a year. Broc’s family was so thankful for everything people had done to help them, but they were still worried about Broc’s future. Broc wasn’t as worried as his parents were, and always maintained a positive attitude. He was mostly just excited about all of the new clothes he was getting. Broc’s aunt Stacy Snyder said that Broc never complains about his condition or his situation. He’s just super thankful for the generous giant Nike sneakers donations. The California-based company Feetz heard about Broc’s story, and they decided to use 3-D printing technology to make shoes especially for Broc’s giant feet. When Broc received his first pair of the Feetz shoes, he said, “Heck, I don’t like them. I love them. Thank you!” These wonderful donations kept Broc distracted from his genetic condition, but he was about to receive some news from his doctor that would really throw him for a loop. Recently, Broc’s family arranged for him to board a special plane so that he could visit a genetic specialist in Arkansas. He flew over 1,000-miles to meet Dr. Bradley Schaefer of Arkansas Children’s Hospital, who was studying Sotos Syndrome. 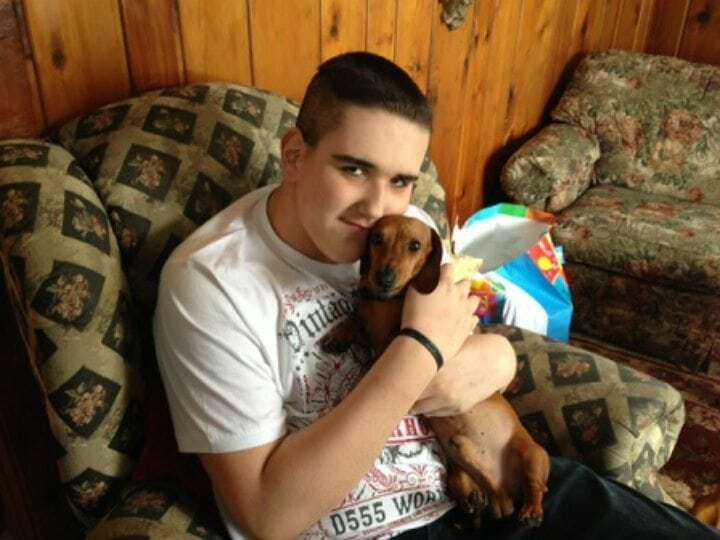 Dr. Schaefer said that he wasn’t sure if he would be able to help fix Broc’s chronic spinal pain, but he had some other news that Broc would definitely want to hear. While Broc had originally been told that he wouldn’t make it to early adulthood, Dr. Schaefer gave Broc a different prognosis. He acknowledged that Broc had already proven most of his doctors wrong as far as life expectancy was concerned. Dr. Schaefer told Broc that he was no longer at risk of living a shortened life. Broc’s family was obviously overjoyed to hear this news. Broc said, “It’s the best thing I could have heard. I’m so happy that I will live for a long time.” Darci cried when Dr. Schaefer told her that Broc would have a normal lifespan. Doctors still aren’t sure if Broc will stop growing once he hits adulthood, or if he’ll continue to grow. Whatever the future holds, Broc is just glad that he’ll be around to experience it. 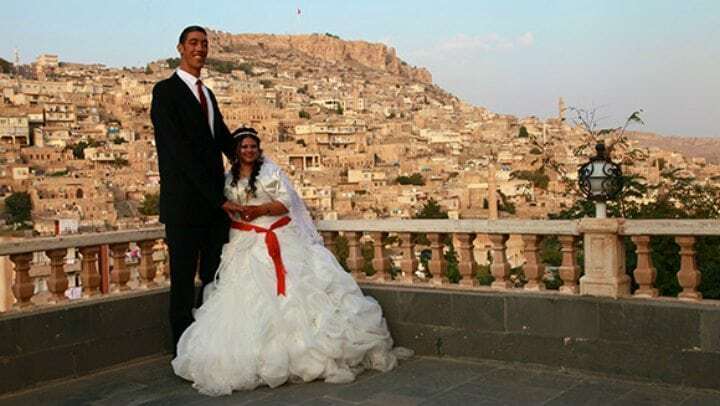 The world’s current tallest man is a man by the name of Sultan Kosen who lives in Turkey. Sultan is currently 8 feet and 2 inches tall. If Broc Keeps growing at his current rate, he’ll quickly surpass Sultan’s height and usurp the title of World’s Tallest Man. Now that Broc knows he has a future, he’s planning to have a bright and successful one, whether or not he’s still setting world records. “I hopefully want to work for a sporting goods store so something like that, a cashier or something,” Brown has admirably stated. “I just want to have my own job.” Along with that, Brown and his mother are looking forward to spending a long future together. For her part, his mother, Darci, doesn’t want to push him to do anything outside of his comfort zone. “I just hope he has a good life and is happy with everything he ever does,” the loving mother wishes for her beloved son.